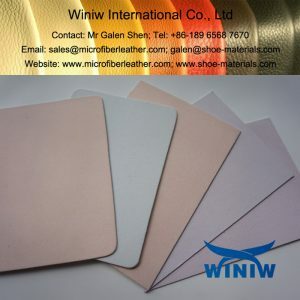 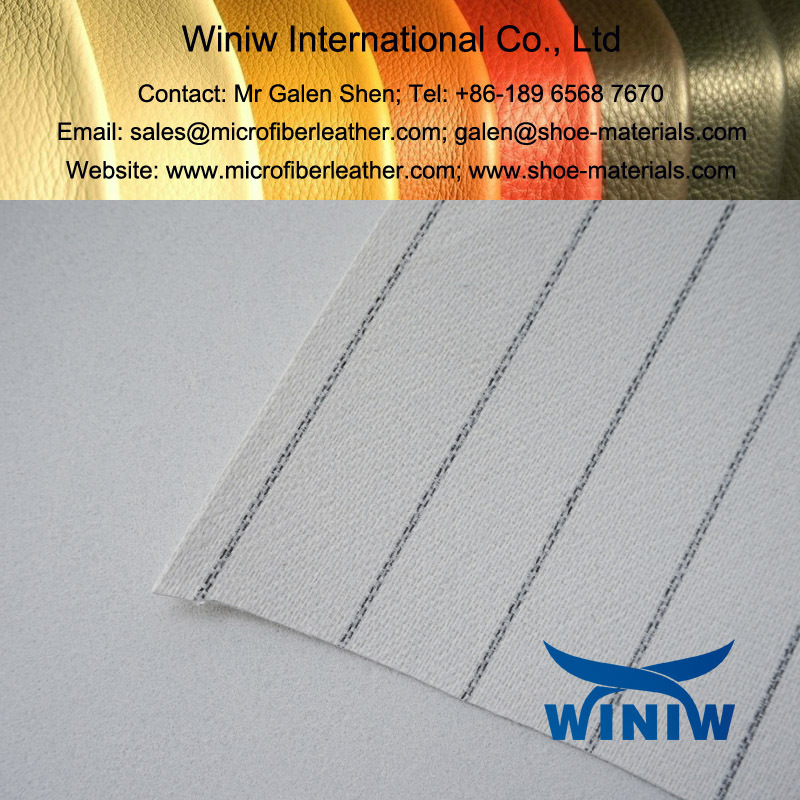 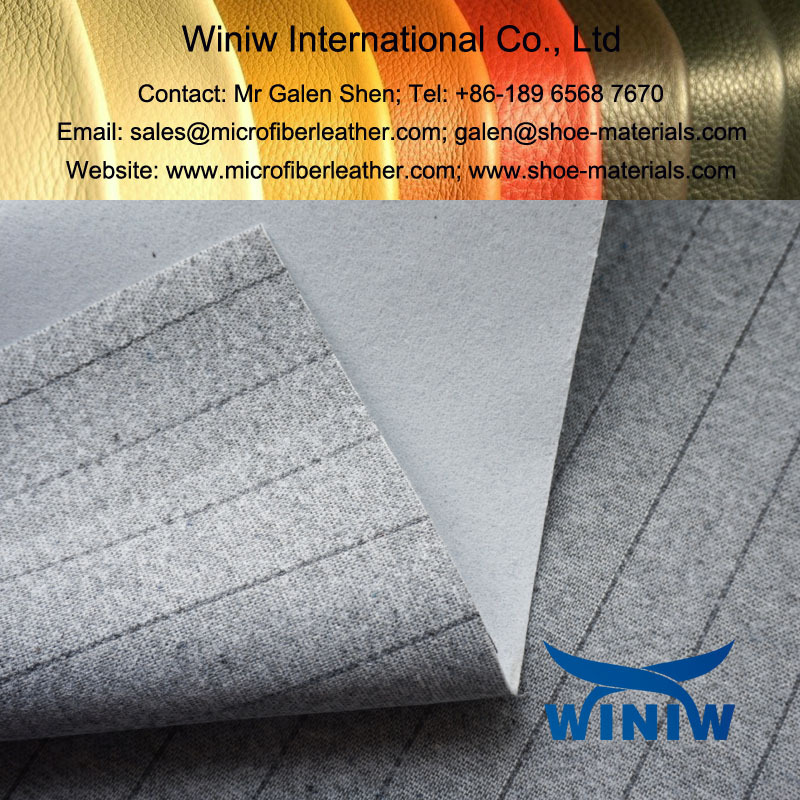 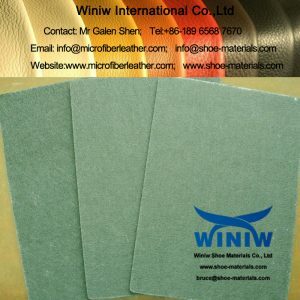 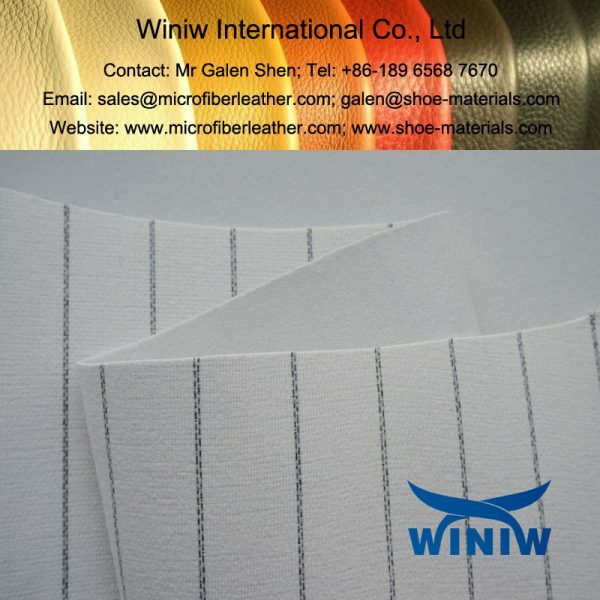 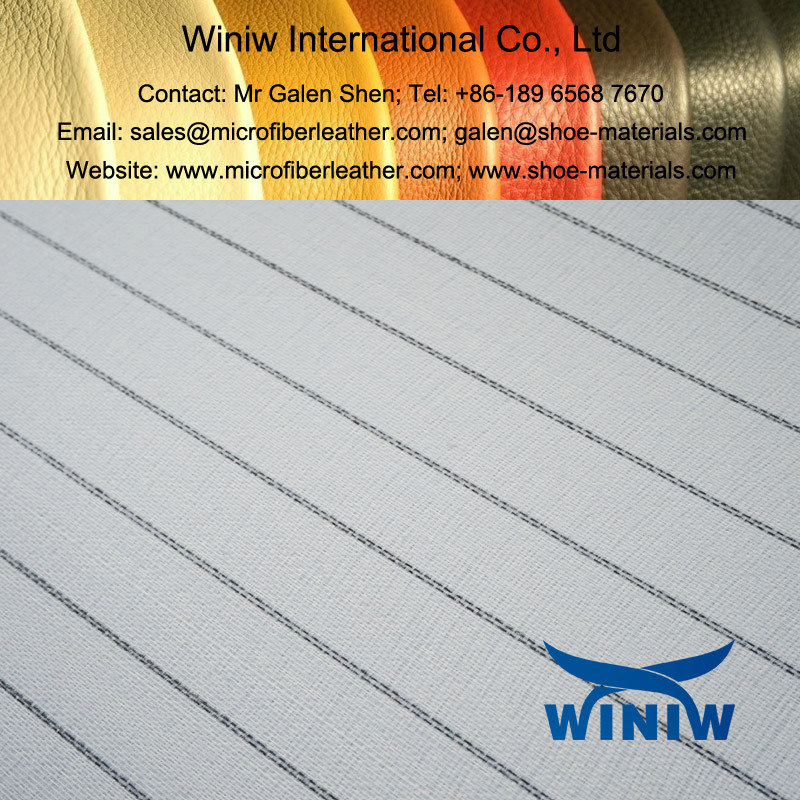 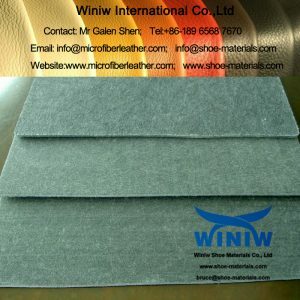 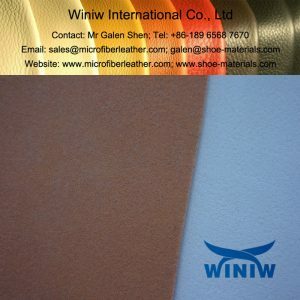 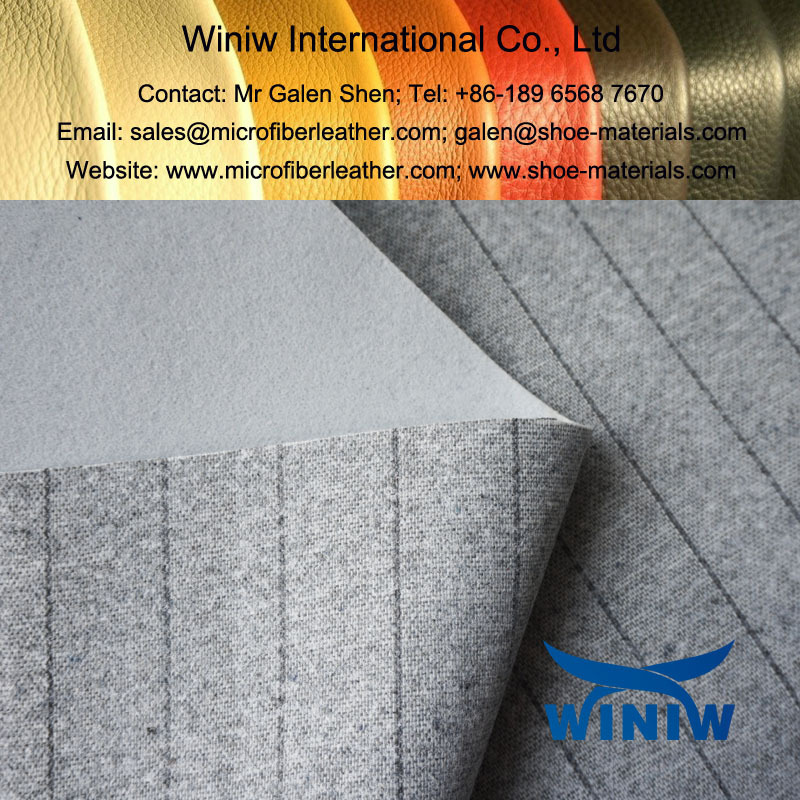 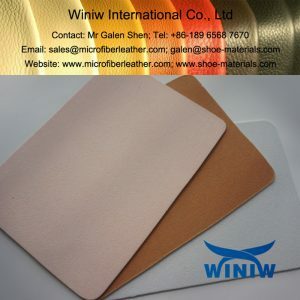 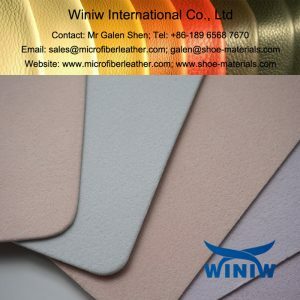 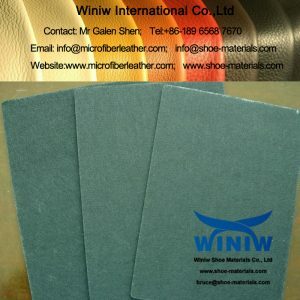 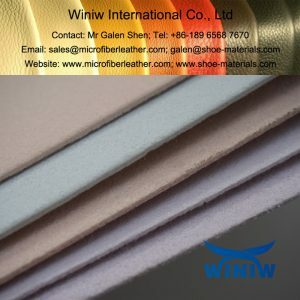 Nonwoven Strobel Fabric Material for Shoes Insole supplier in China! 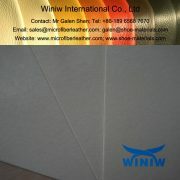 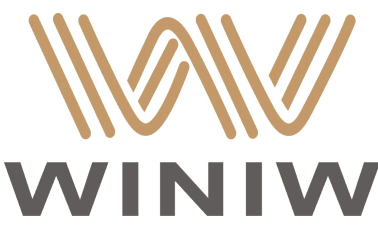 Size: 1m*1.5m per sheet, 50/100 meters per roll. 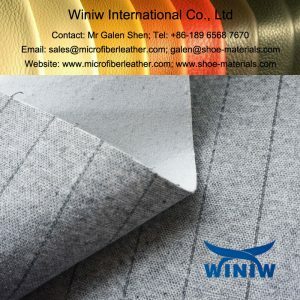 Color: Grey, White, or customized.